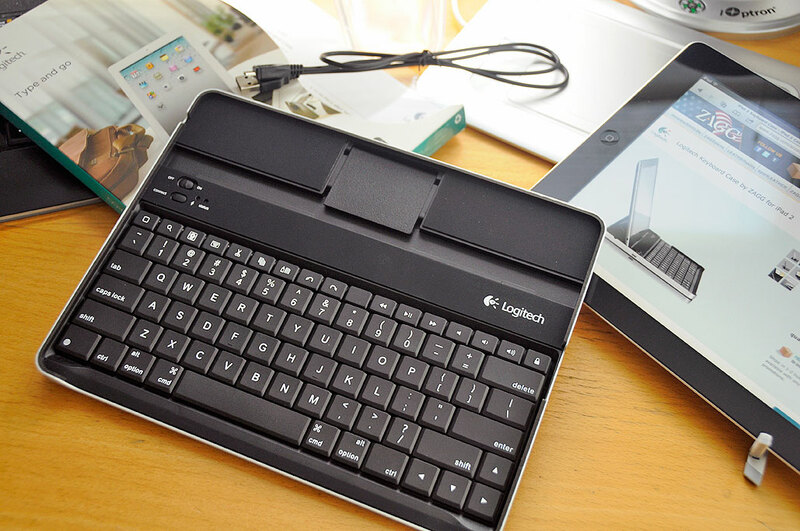 We’ll admit it, we were a bit disappointed when our Gen1 ZaggMate did not fit the iPad2. However, there was no way Zagg could have anticipated the change. We would have been really impressed had the design been able to accommodate both versions of iPads. Don’t get us wrong, the Gen1 ZaggMate works just fine as a keyboard for either iPad, it’s just that the size of the case is a hair too big for the iPad2 to fit snuggly. We probably could have made it work with some strategic addition of padding, but when we read that Zagg had updated the ZaggMate, we knew readers would want us to check it out. 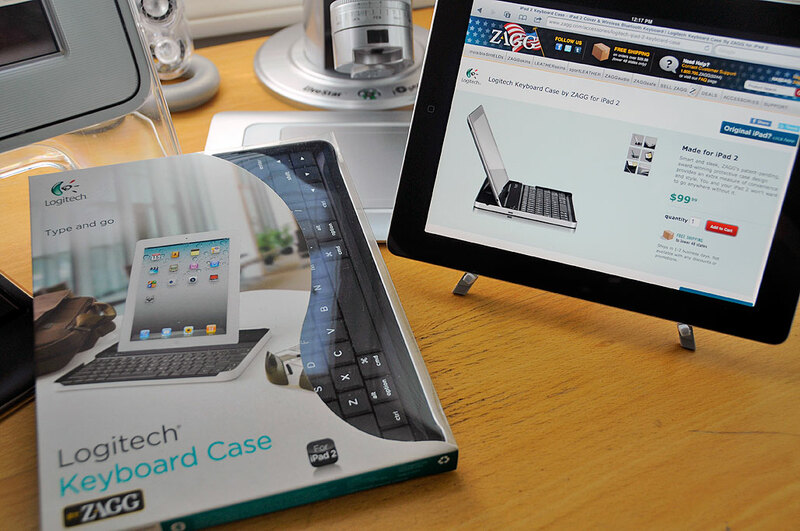 When not in use, the ZaggMate is also a protective case for the iPad. For transport, the iPad is placed screen-down onto the keyboard and is held snuggly in place by foam around the rim. Users concerned about bulk will be happy to know that the case only adds about 1/8″ to the overall thickness of the iPad 2. Our only quib with the ZaggMate as a case is that neither the Gen1 nor this version will fit onto the back of the iPad. This is a little inconvenient for times when we don’t want to put aside the ZaggMate (surfing while sitting at Starbucks, reading on the subway, etc…). Also, it would have been slick to have been able to use the Apple SmartCover for the front and have the ZaggMate protect the back.